The company is launching a new rewards program that’s tied to the number of times customers visit Chipotle per month. Called Chiptopia Summer Rewards, the three-month-long promotion begins July 1, 2016. Each month, customers can qualify for different status levels — called mild, medium, and hot — that come with different rewards. For example, four purchases of at least $6 per month earns “mild” status and a free meal. The next status level is earned on the eighth visit and the “hot” status is earned after 11 visits. Customers who earn “hot” level in all three months can earn up to nine free meals over the course of the rewards program, plus a $240 “catering for 20” bonus reward. Chipotle said it’s working on designing a permanent rewards program, and will use what it learns from “Chiptopia” this summer to inform the new program. The outbreak, which sickened more than 50 people in 14 states, was declared over in February. 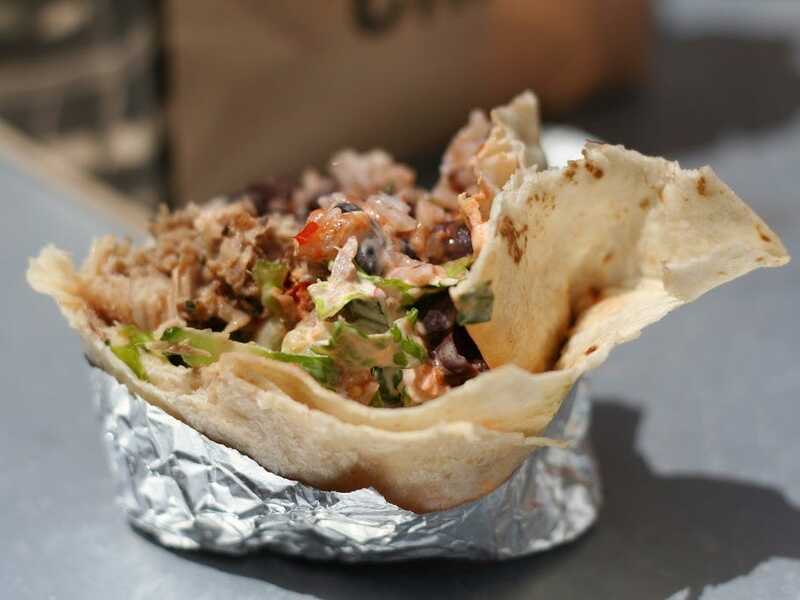 But Chipotle’s sales still haven’t bounced back. The chain’s same-store sales dropped 30% in the first quarter of the year. 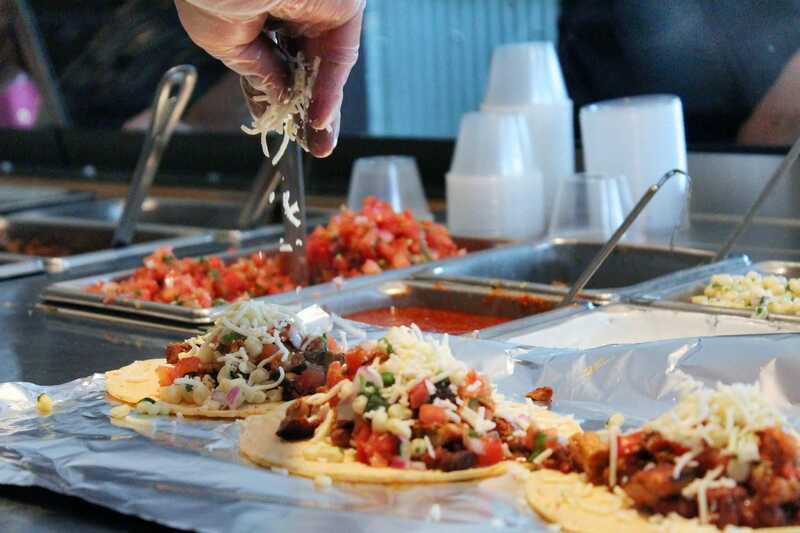 Chipotle says the free-food offers have been driving up traffic, however.